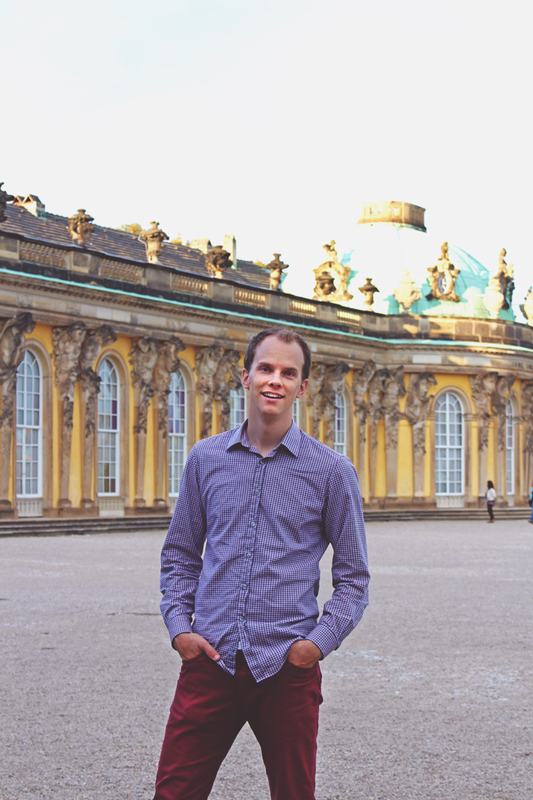 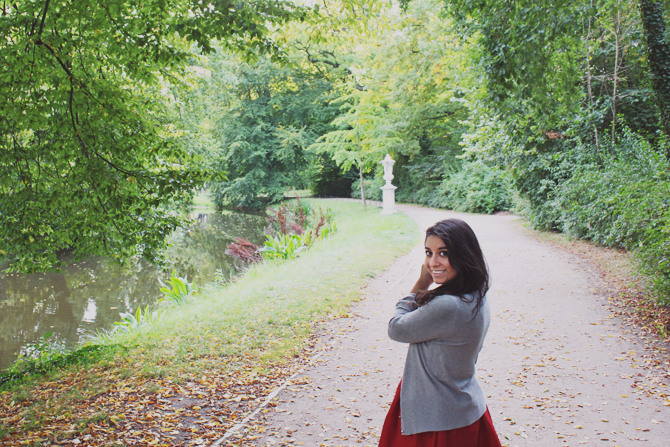 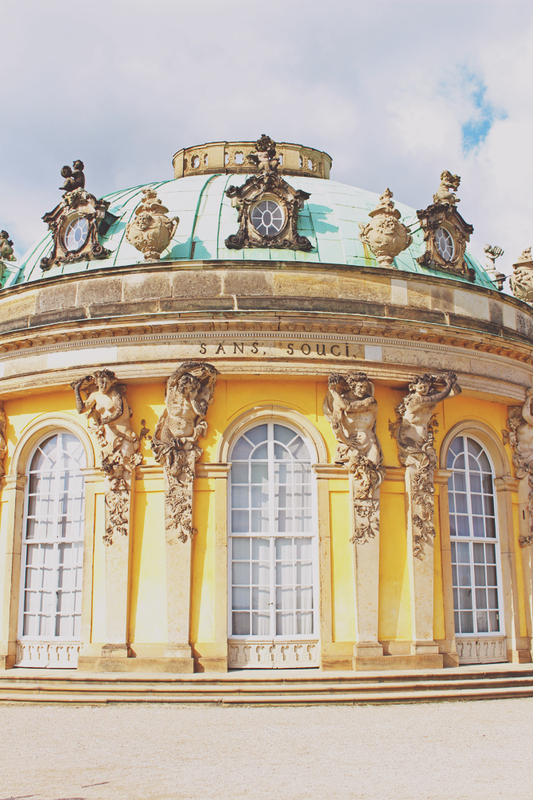 Another day, another palace, this time an exploration of the beautiful Sanssouci Palace, or the palace without cares, as the translation goes. 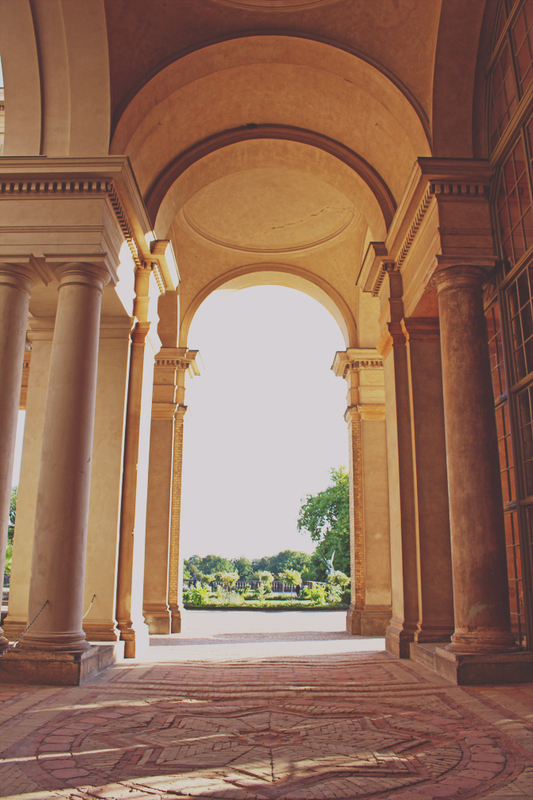 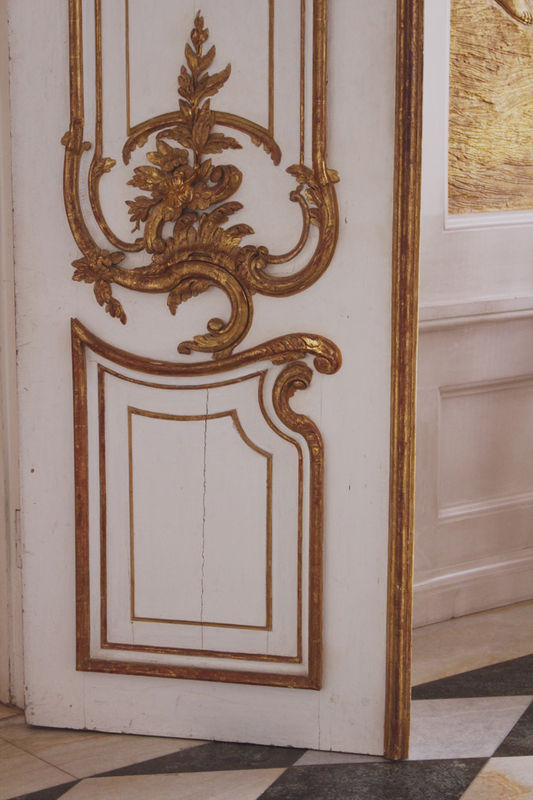 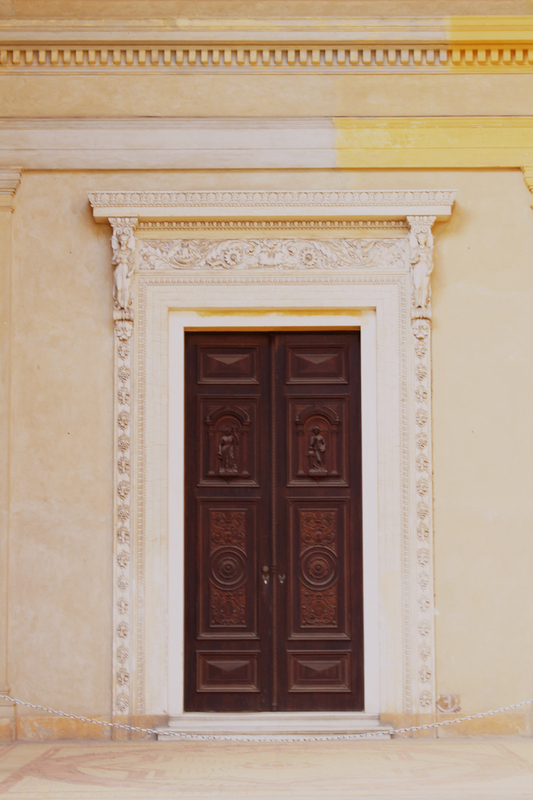 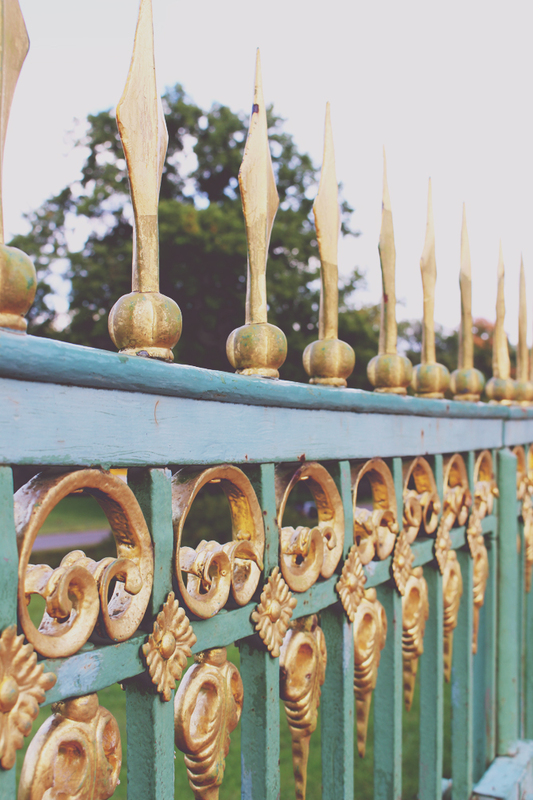 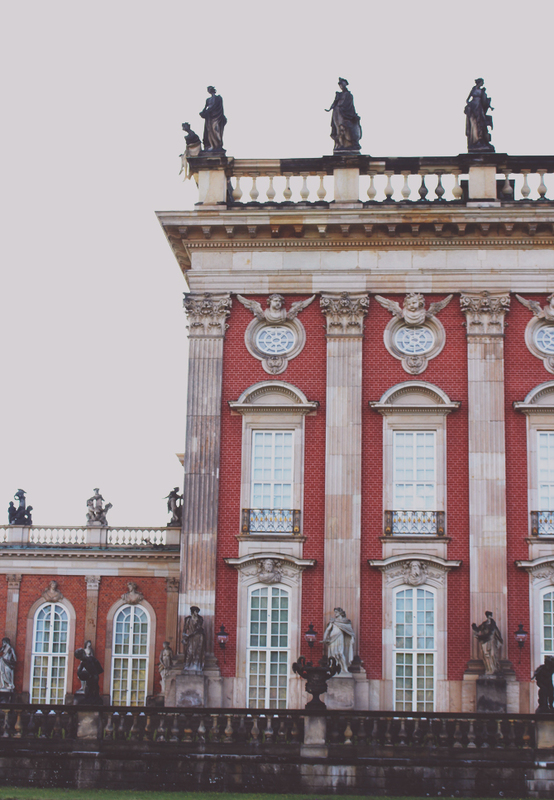 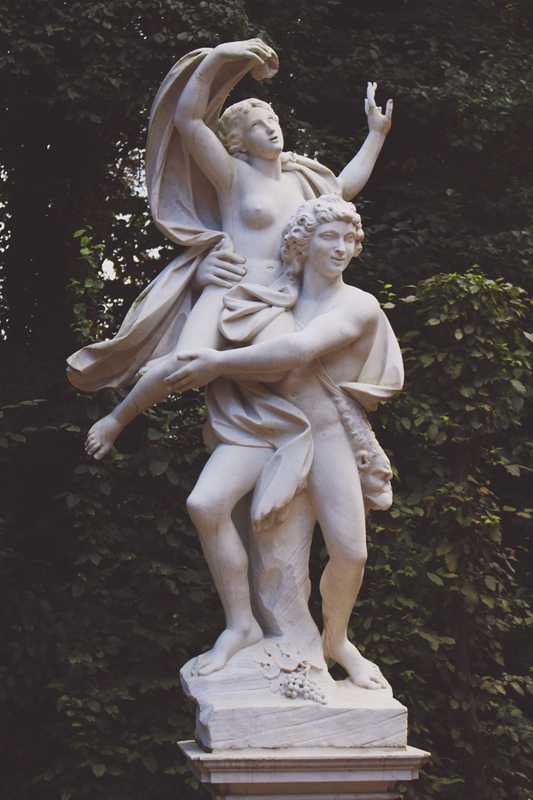 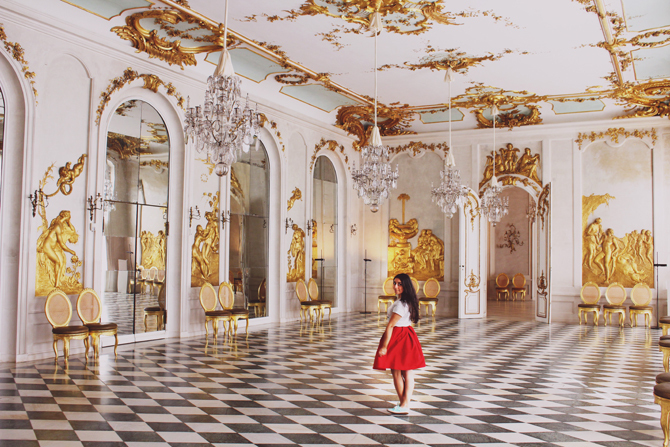 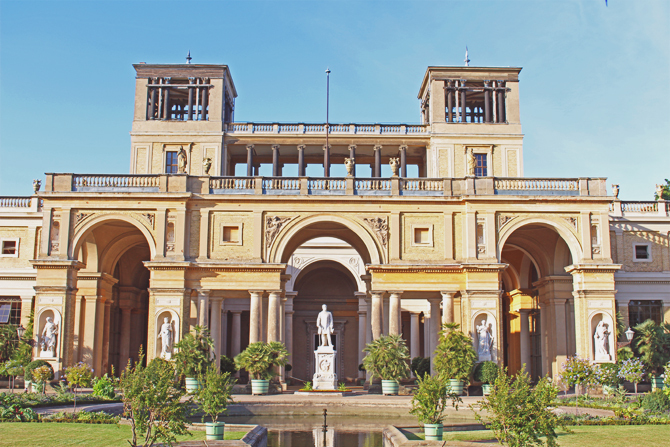 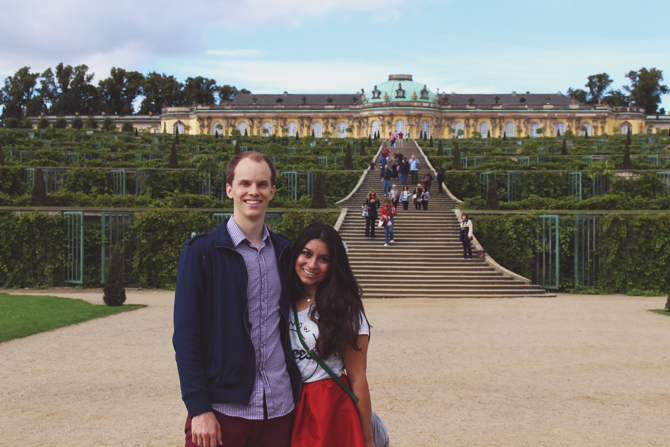 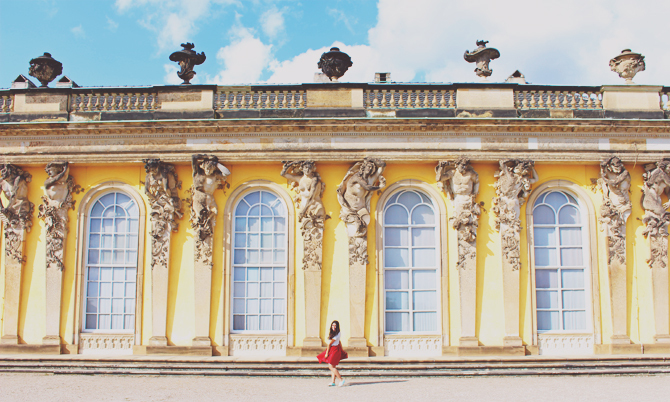 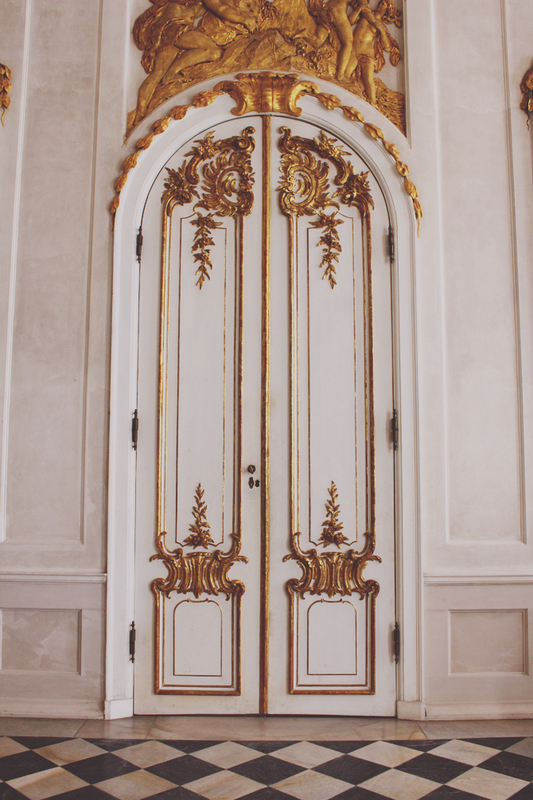 In the charming town of Potsdam, the palace is a quick getaway from the city, just as it was for King Frederick long ago. 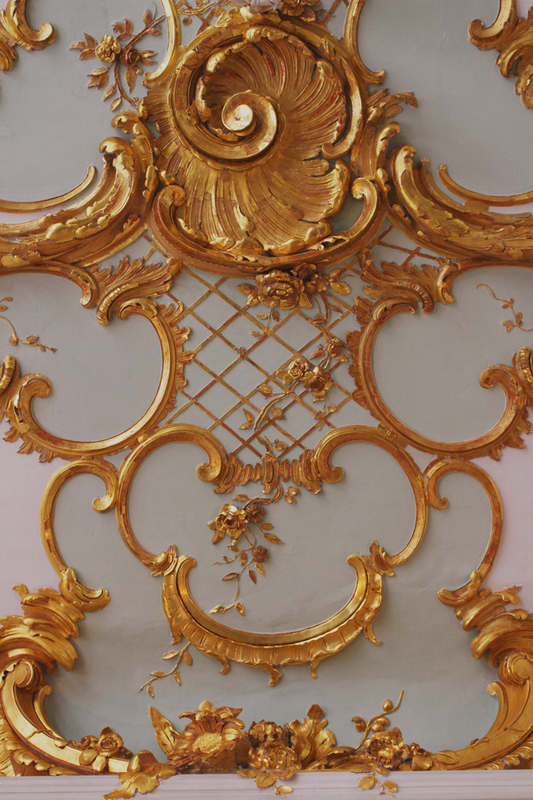 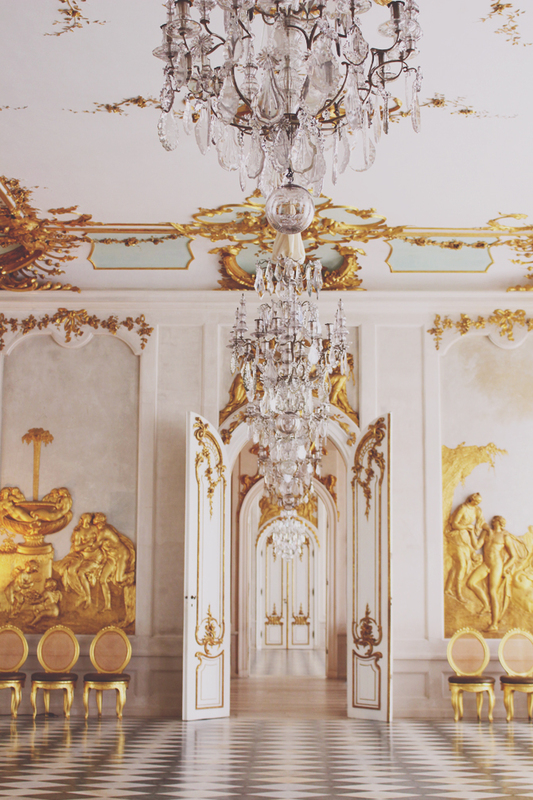 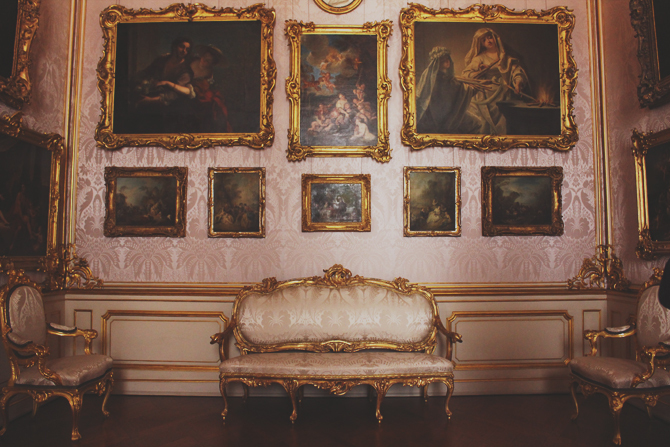 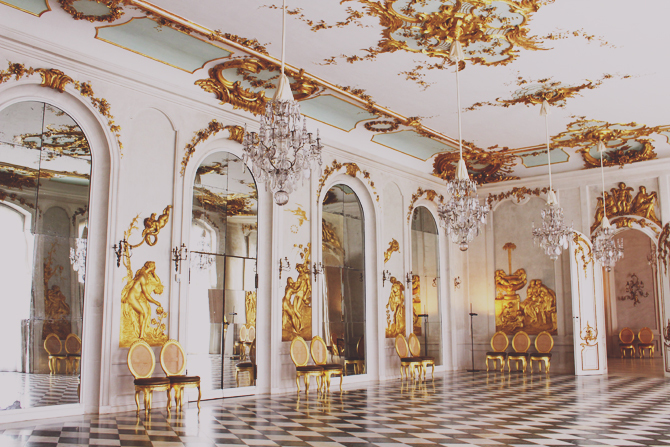 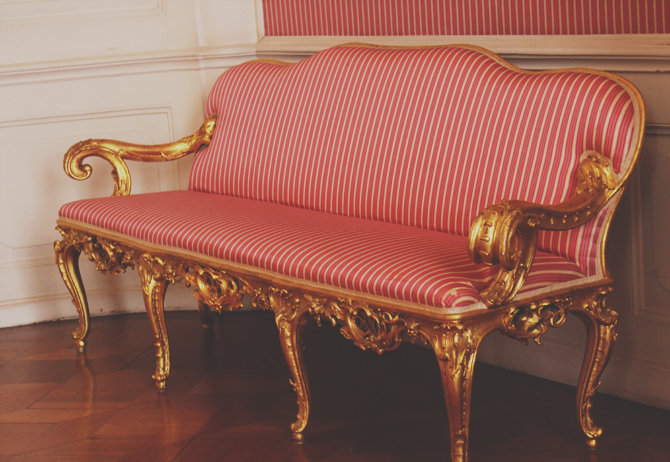 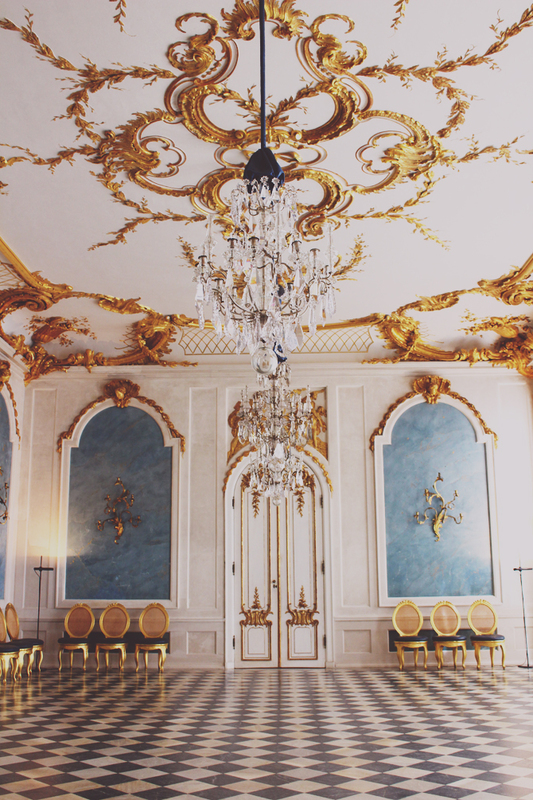 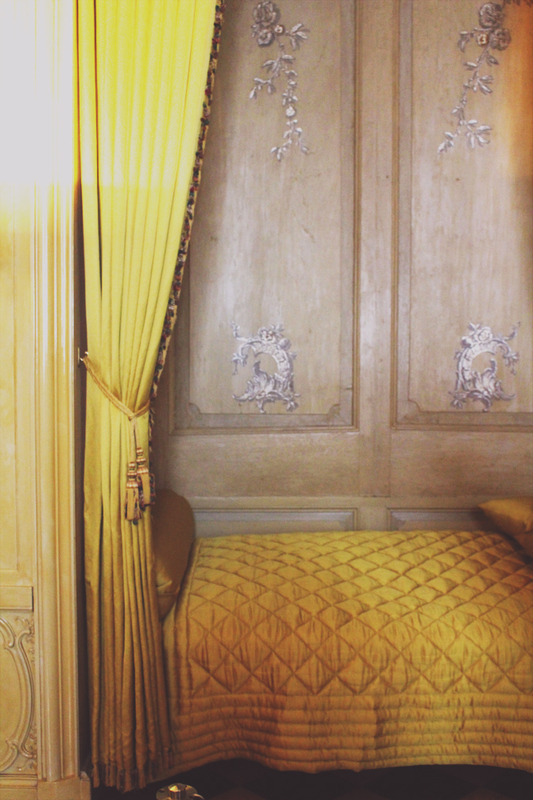 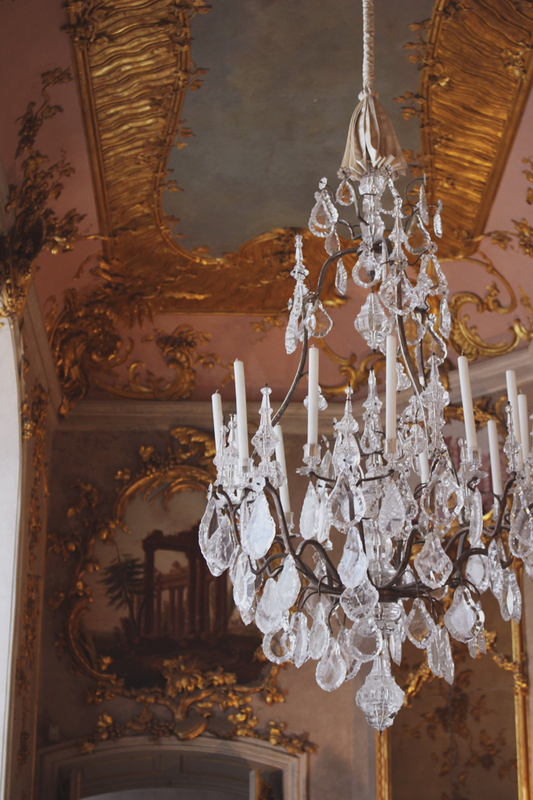 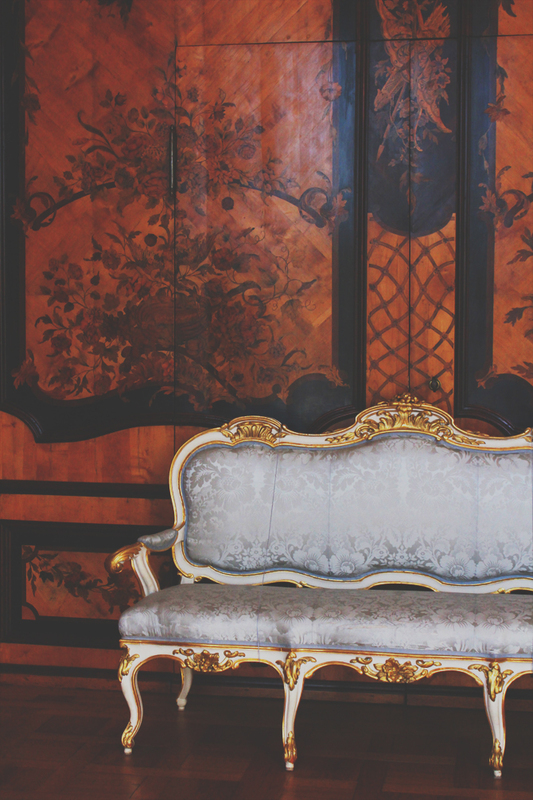 No longer home to royalty, but still housing glittering chandeliers, ornate settees, and gilded ceilings, a perfect place to spend a lovely afternoon. 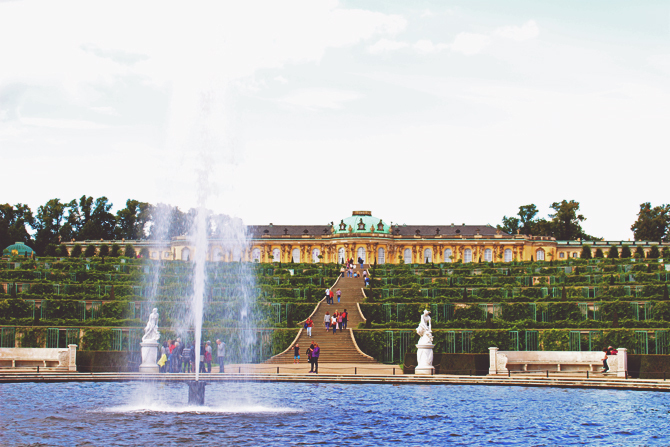 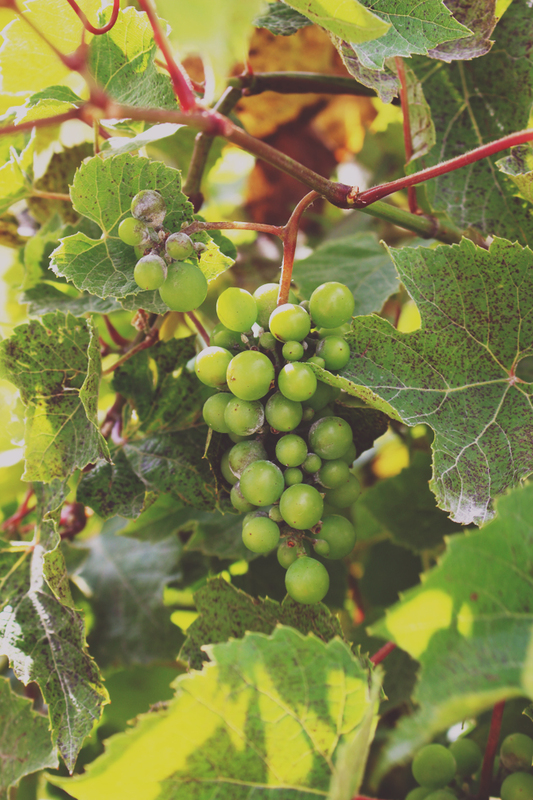 And then there is so much more other than the palace itself--the terraced vineyards, the fountains and sculptures, and a park dotted with even more royal residences that one can explore.